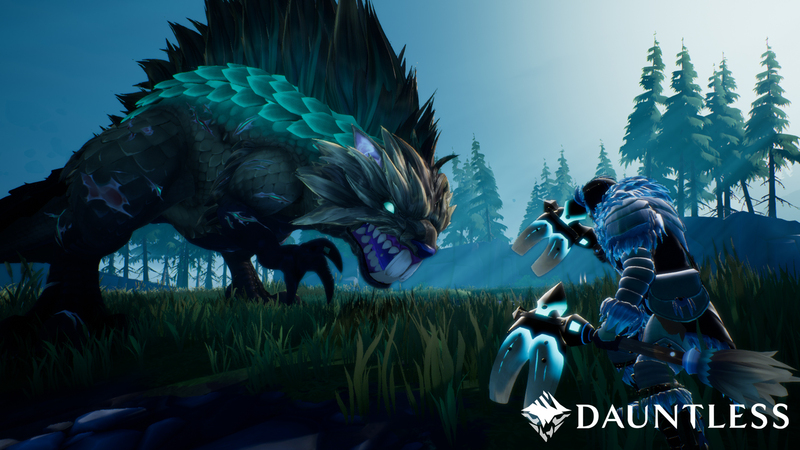 Phoenix Labs have announced that they’re stripping loot boxes from their free-to-play monster-hunting game, Dauntless. They say that this isn’t “entirely reactive” to the recent turn against the free-to-play system in the gaming public, but admit they’re “not deaf” to the backlash. The past few months has seen a massive backlash against loot boxes, particularly those in Middle-earth: Shadow of War. Across the industry, developers and organisations like PEGI, the FTC, and the UK Gambling Commission, are being asked to take a stand for or against loot boxes. 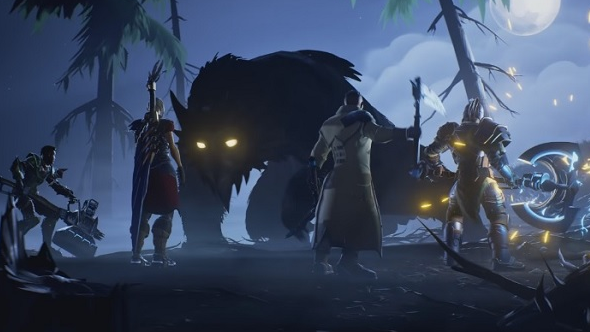 Phoenix Labs say they had plans to take the system out of their game before this happened. The team is instead moving to a model similar to Warframe and Path of Exiles “where you choose the things that you’re purchasing.” The developers describe this approach as “a lot more player-first.”Clerouxadds that the team’s design philosophy has always been that Dauntless shouldn’t be pay-to-win. I point out toClerouxthat once you buy a pair of shoes you own those shoes and don’t have the shoe company pressing you to spend more every mile you walk in them.Clerouxargues that it’s more like you’re free to run as long as you like but you can customise the shoes with cooler laces.